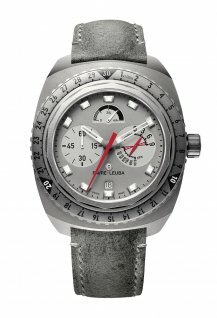 After training as an engineer and business administrator, Thomas Morf joined the watch industry as a sales manager. 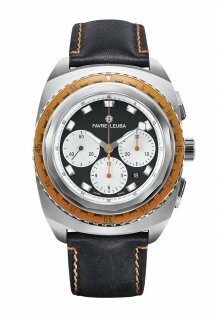 He was with Claude Meylan for a little over a year, before moving to Maurice Lacroix for six years. 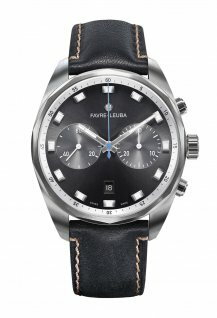 In 2001 he became CEO of Carl F. Bucherer, where he had the task of launching the brand internationally and building up a worldwide distribution network. He left in May 2010 and by 1 October that year he was head of Hanhart, where he stayed for almost three years. 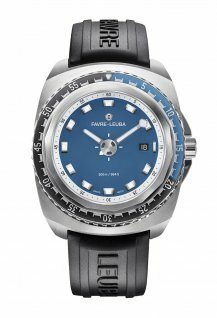 He set up his own consultancy company, and was involved in relaunching Favre-Leuba in 2013, before becoming its CEO in April 2015. The historic Swiss brand, which is now owned by the Indian group Tata, embarked up its international development drive according to the strategy outlined by Thomas Morf, beginning by expanding into the Japanese and Indian markets. The Middle-East, Hong Kong, Taiwan and Europe will follow. 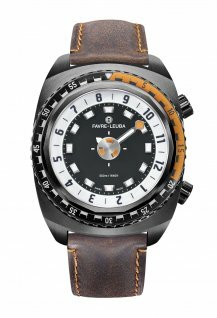 The CEO’s aim is for Favre-Leuba to regain its status as a legendary Swiss brand. 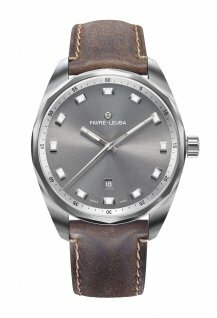 Favre-Leuba is the second-oldest Swiss watch brand and traces its origins to the workshop of Abraham Favre in Le Locle, which was first officially mentioned in 1737.